Situated in one of the most beautiful cities worldwide Cape Town, South Africa, the Cape fertility Clinic was established in 1993. 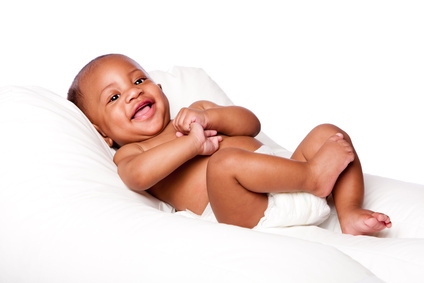 The Cape Fertility Clinic has the largest IVF clinic in the country and a very well respected Egg Donation program, with more than 400 Egg Donation cycles performed in 2015. 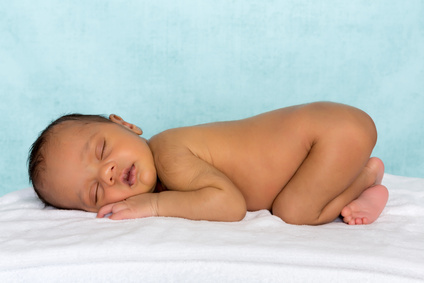 Our Facilities are purpose built with an IVF Procedure Room, Laboratory and Embryo Transfer Room that include a modern sophisticated Laboratory that allows all the latest Assisted Conception Techniques to be used with great success. 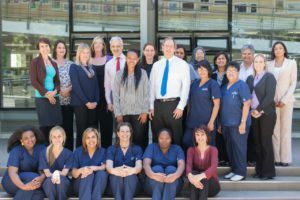 Cape Fertility is an accredited training unit for Specialists in Reproductive Medicine by the University of Cape Town (UCT), it is also an accredited training unit for Embryologists by the Central University of Technology (CUT). Our Team provide a Friendly, Relaxed & Caring Environment to help couples cope with Fertility Treatment. Currently our medical team consists of three highly qualified Specialists in Reproductive Medicine; Dr Sulaiman Heylen , Dr Paul le Roux (president of SASREG) & Dr Tamtam Matebese. We also have five IVF Co-Ordinators and Six Embryologists and a psychologist available to provide additional counseling. All types of assisted conception treatment are offered at the clinic including advanced procedures. Advanced fertility surgery using minimal invasive techniques (key hole surgery) is performed at the clinic which includes operative hysteroscopy and laparoscopy. Our Fertility Specialists oversee and direct their own patient’s medical treatment, and care for their own patients during procedures. However we work in a team, and all difficult problems are discussed within the team.